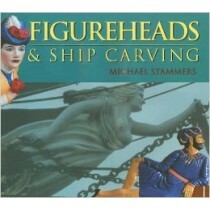 We now carry a growing selection of titles that should be part of just about every ship modeler's library. 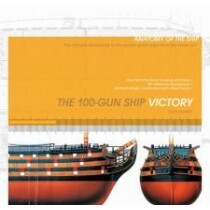 These are mostly classic titles that have aided ship modelers for decades. 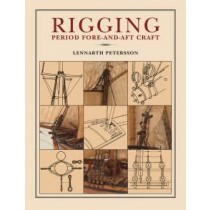 Some are quite complicated though inexpensive and the new ship modeler should understand that some of the older titles have a tremendous amount of information in them and may seem quite advanced. 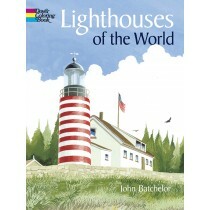 However, much basic information can be gleaned from these classic titles, and Dover Publications, makes these titles quite affordable and accessible in comparison with some more recently published titles which can cost $70 or more. 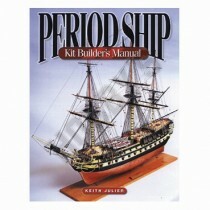 For the first-time ship modeler, we highly recommend Ship Modeling Simplified, by Frank Mastini. 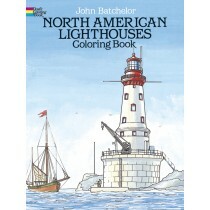 This is a great step-by-step guide to ship modeling that will help you for years to come. 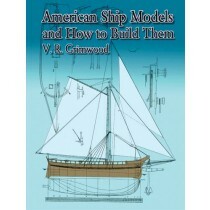 For more experience ship modelers, we recommend Ship Modeler's Shop Notes II, published by the Nautical Research Guild. 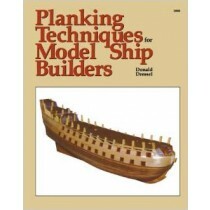 This spiral bound collection of ship modeling articles covers a wide variety of topics, most of which applies to scratch modeling and the more advanced kit builders.